Beleaf is a full-spectrum hemp oil extract that is cultivated and curated with a focus on purity and potency. Hemp has been used for a variety of wellness needs for thousands of years because it contains naturally occurring antioxidants and neuroprotectants, which help regulate the human endocannabinoid system. Full-spectrum means our products don’t focus on one part of the plant by isolating only CBD. We use the whole plant with all its natural cannabinoids, terpenes, flavonoids, lipids and fats. This delivers to your body every bit of goodness the hemp plant has to offer – also known as “the entourage effect”. And it is found in the hemp plant. It’s beneficial to our health because it interacts with our endocannabinoid system (ECS) and is one of the most important physiologic systems involved in establishing and maintaining health. The result of these interactions is to help the body recover from oxidation and help us stay healthy. From seed to package, we oversee each step in our facility in Missouri. We carefully select plant genetics that deliver high levels of CBD and terpenes to create effective products. Our plants are protected in an indoor grow facility and no pesticides are ever used. 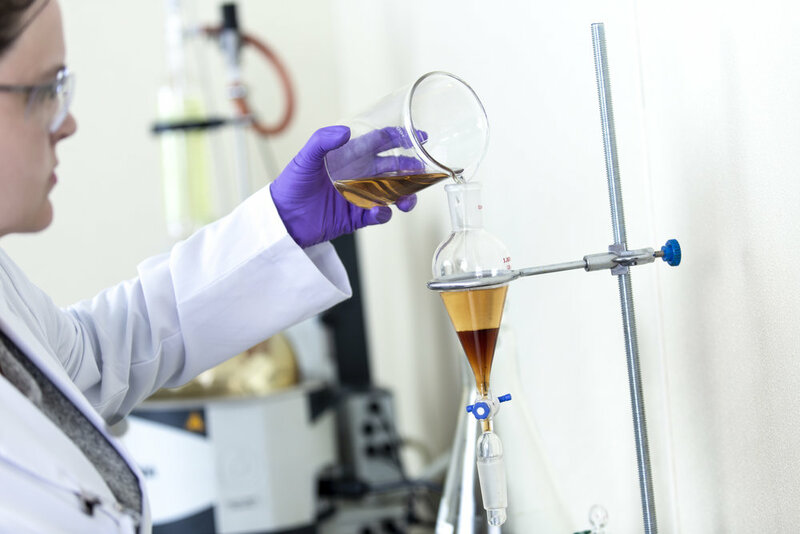 Products are formulated by our scientist and packaged using current GMP practices. Every ounce of oil is third-party lab tested and overseen by the Missouri Department of Agriculture. How often can I take Beleaf? BeLeaf every day helps you find the calm, focus and relief you need from everyday life. Our CBD products come from the hemp plant so they are guaranteed to carry less than 0.3% THC, which means no psychoactive effects. Choose from capsules, balms or drops to positively impact your lifestyle and wellness. BeLeaf Life's Oils | What is BeLeaf?